The Wash Mitt Microfiber Glove is a product which is ideal for car washing. Its composition has loops which remove and hold dust and dirt from car surfaces making no scratches. 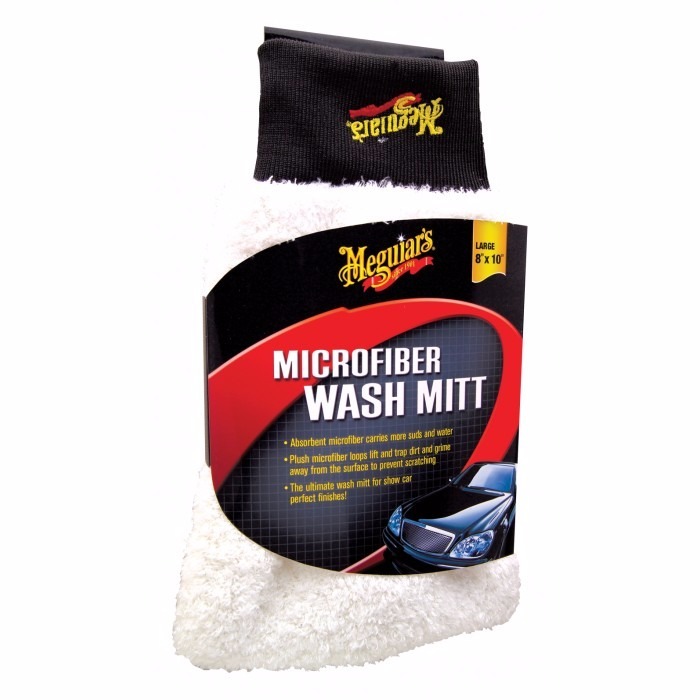 Its absorbent microfiber texture holds more foam and water for higher wash efficiency. Its appropriate shape and soft lining make Wash Mitt a pleasant to use product.